Worcestershire Archive and Archaeology Service will be hosting two website information sessions this month, to help those who would like to trace their family history. 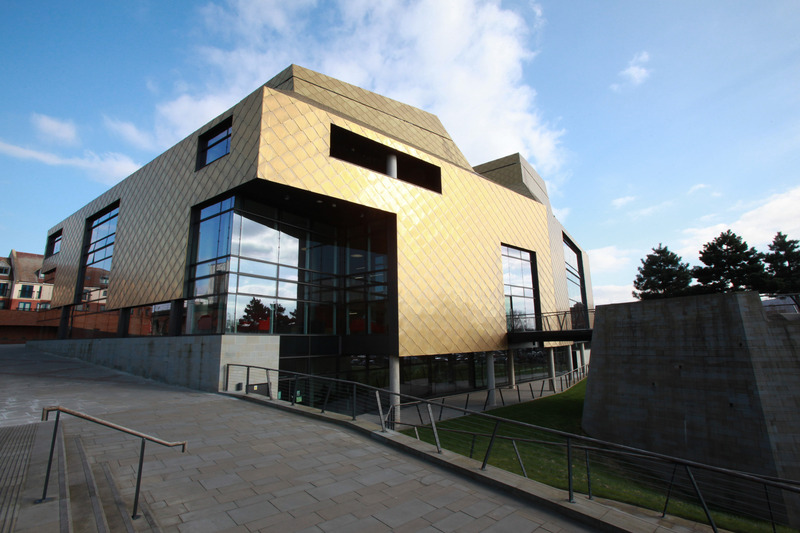 The service offers free access to two key family history websites at The Hive – Ancestry.co.uk and Find My Past. These sites have a huge amount of information for family historians. However, it can be hard to know where to start and what the website contains. A session on how to use ancestry.co.uk will be taking place at The Hive on Wednesday 10 April between 7-9pm. This will then be followed up with a session at The Hive on how to use Find My Past on the 17th April, also between 7-9pm. These workshops will help explain the different sources that the websites contain and which are the most useful. The second half allows you to begin searching the websites for yourself. Paul Hudson, Learning & Outreach Manager, Worcestershire Archive & Archaeology Service, said: "Our workshops have always been popular because it helps people get the most out of these great family history websites which are free to access in The Hive. Getting your head around these websites isn't always easy, understanding what they contain and how they are arranged, so these workshops aim to help you." Access to ancestry.co.uk has been free at the Hive for over 10 years, and free access to Find My Past has been available at the Hive for just over a year. Places to both information sessions are limited and will need to be booked, and cost £7 each. These can be done through http://www.thehiveworcester.org/explore-the-past-events. You can also ring 01905 766352 or email explorethepast@worcestershire.gov.uk for more information.